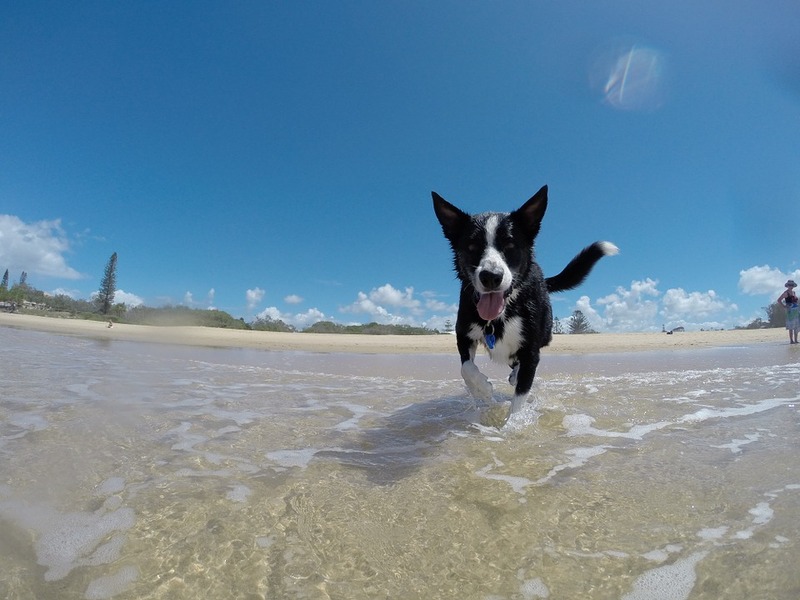 Did you know dogs and cats bodies aren’t covered in sweat glands like our bodies? Their sweat glands are mainly only located around their paws so their ability to cool by sweating is limited. If they get too hot they rely on escaping to somewhere cooler and panting to cool themselves down. If the surrounding air temperature is hot or they are left in a confined space with little air movement they can quickly become heat stressed. Heat stroke is a serious condition which can quickly lead to organ failure and death. Obese animals, those with underlying heart or respiratory conditions and brachycephalic breeds (i.e. 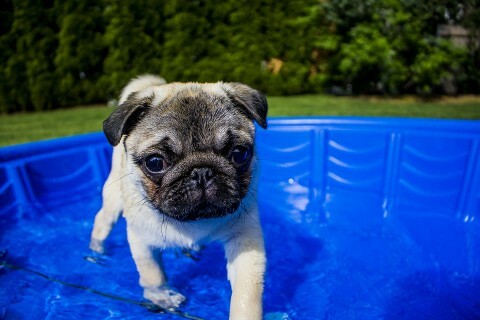 short nosed dogs and cats such as pugs, bull dogs, and persians) are at higher risk. Move them to a cool area- shade or air conditioning. Cool them down immediately using COOL water (DO NOT USE ICE / ICED WATER). Put them in a cool bath or shower/ drape them in wet towels / run the hose on them. Keep air moving across them after wetting- fans/ air conditioning. On way to the vet remember to keep air moving over them in the car. Offer water to drink (if your pet is able). Get them to the vet ASAP. Call us to let us know you are on your way so we are prepared. Hermit Park ph 4779 5222 / Bayside ph 4772 1513. Heat stroke is a serious, life threatening condition which often requires intensive veterinary care. Beginning immediate at home treatment helps improve chances of recovery. It does not replace veterinary care except for in very mild cases. After commencing first aid get your pet to a vet ASAP. Your vet will continue efforts to normalise your pet’s body temperature and give intravenous fluids, oxygen and medications to control symptoms and minimise organ damage. Exercise smart:Don’t exercise your pet in the middle of the day. Early morning or evening is best. Take water for your pet (collapsible bowls are great). Provide shade and air flow: Make sure your pet has access to moving air and shade all day. Consider leaving in air conditioning or setting up a fan. 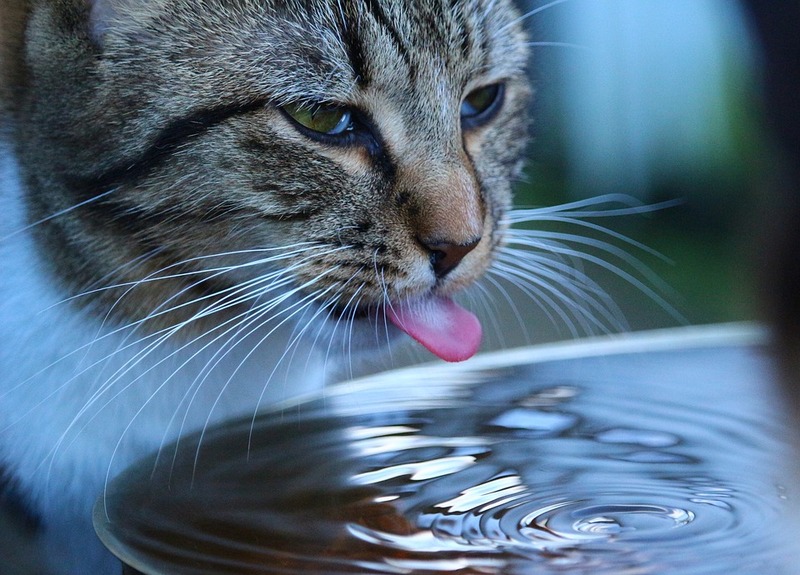 Keep hydrated: Leave extra water bowls of water around. Make sure they are in shade all day. Add frozen water blocks to keep them cool. Avoid confined spaces: Never leave your pet in the car as temperatures can soar in only a few minutes. Always check your pet hasn’t snuck into the car or shed before shutting the door. Leave out the kiddies paddling pool for your dog with a few toys in it. Part fill and freeze water in a container. Once solid lay a few doggy treats on the ice and fill with more water. Freeze again. Kong popsicle: Plug the small end of a Kong with peanut butter plug then fill with dilute chicken stock and freeze. Make a cool snoozing spot- freeze a water bottle wrap in tea towel and pop into their favourite spot.